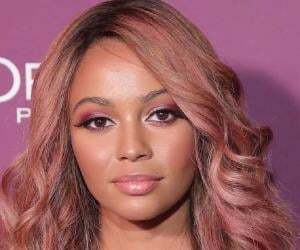 Vanessa Morgan is a Canadian actress known for her role in ‘The Latest Buzz.’ Check out this biography to know about her birthday, childhood, family life, achievements and fun facts about her. Vanessa Morgan is a Canadian actress best known for appearing as Amanda Pierce in the teen comedy drama ‘The Latest Buzz’ and as Beatrix Castro in MTV’s teen series ‘Finding Carter’. She is also known for playing the role of Sarah in Disney Channel’s movie ‘My Babysitter's a Vampire’. She currently plays Toni Topaz in CW's ‘Riverdale’. Born in Ottawa to a Scottish mother and an East African father, Morgan has today emerged as one of the most sought-after actresses of color in the industry. She is talented and has impeccable acting skills. Loved by millions of people in and outside the entertainment world, the Canadian actress is extremely gorgeous with exotic features. 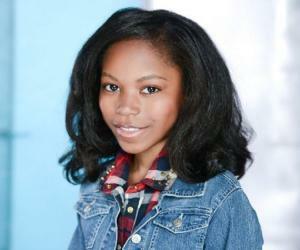 Morgan is an inspiration for many youngsters, especially black women, who are new to the acting field. Besides acting, she is a model as well. As a child, she had won the Junior Miss America 1999 pageant. She is well-educated and has a bachelor’s degree from Queen's University. Vanessa Morgan began her acting career in 2000 with appearances in VH1’s movie ‘A Diva's Christmas Carol’. In 2007, she was cast as Amanda Pierce in the comedy series ‘The Latest Buzz’. Three years later, she appeared in the television movies ‘Harriet the Spy: Blog Wars’ and ‘My Babysitter's a Vampire’ (as Sarah). That year, Morgan also got featured in the flick ‘Frankie & Alice’ as 16-year-old Frankie. In the year 2011, she reprised her role as Sarah in the TV series ‘My Babysitter's a Vampire’. That year, she also played Hannah Mornell in a Disney Channel Original Movie titled ‘Geek Charming’. 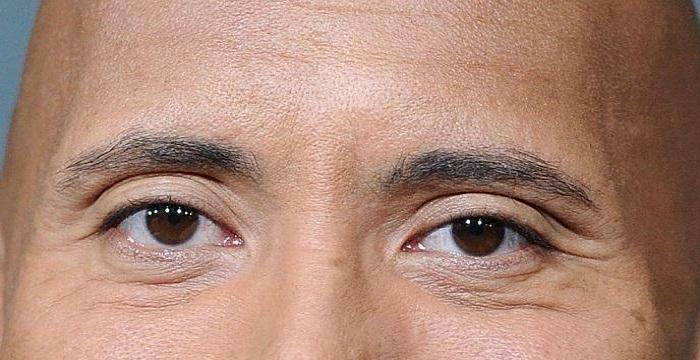 The actress appeared in a few episodes of ‘A.N.T. Farm’ in 2012. She then got featured in two episodes of ‘Degrassi’ in 2013. That year, she also participated as a contestant in the reality television competition series ‘The Amazing Race Canada’. Morgan appeared in an episode of the drama series ‘Saving Hope’ the same year. From 2014 to 2015, she played the recurring role of Beatrix "Bird" in the teen drama series ‘Finding Carter’. During this time, she also did the television movie ‘Guilty at 17’. The Canadian actress was cast in the main role of Lyria in the American fantasy drama series ‘The Shannara Chronicles’ in 2017. That year, she also joined the cast of the teen drama series ‘Riverdale’ as Antoinette "Toni" Topaz. Currently, Morgan is shooting for her upcoming film ‘Pimp’ in which she would be seen in the role of Destiny. Vanessa Morgan was born on March 23, 1992 in Ottawa, Ontario, Canada to a Scottish mother and an East African father. She has a sister named Celina Mziray with whom she participated in the reality competition show ‘The Amazing Race Canada’. Talking about her love life, the Canadian actress has been in a relationship with MLB player Michael Kopech since July 2018.